The total distance ridden during April was 904km which has raised a total of £340 for John’s Club. 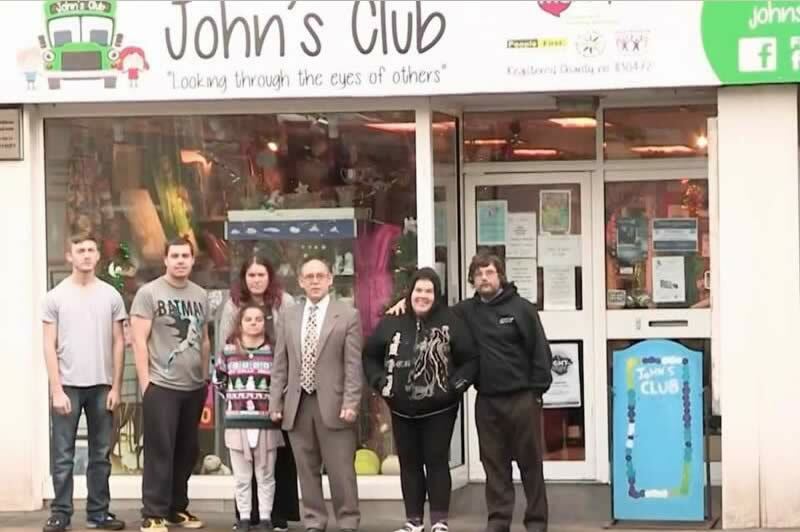 John’s Club is a charity for people with disabilities, learning difficulties and mental health covering teenagers to adults and also helping the elderly. It provides regular social, sporting and educational activities for over 150 members. It has its own shop in Shanklin, run by members. It also has six minibuses which are driven by volunteers and are used to transport members around the Island and the mainland. They are also available for use by any non-profit organisation for a small donation. The money raised from this challenge will be used towards fuel and other costs associated with keeping the minibuses running.